Scalypso software tools work like a bridge. 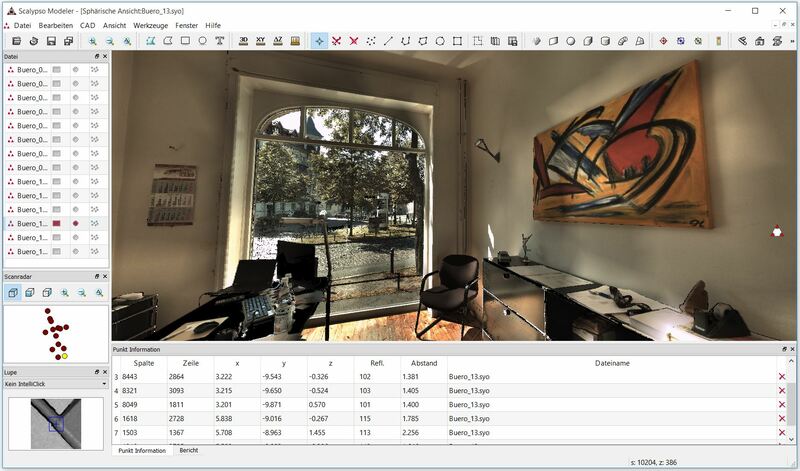 They connect the world of different laser scanning hardware vendors with the 3D tools you’re currently using. The challenge of building a model from real world appears in different environments. Scalypso provides you with the necessary tools, no matter if you are working in industry, robotics, ship-building, BIM, or architecture. Scalypso consists of different applications and modules. For your first projects you can start with a basic version and enhance it step by step, to become an Scalypso expert.